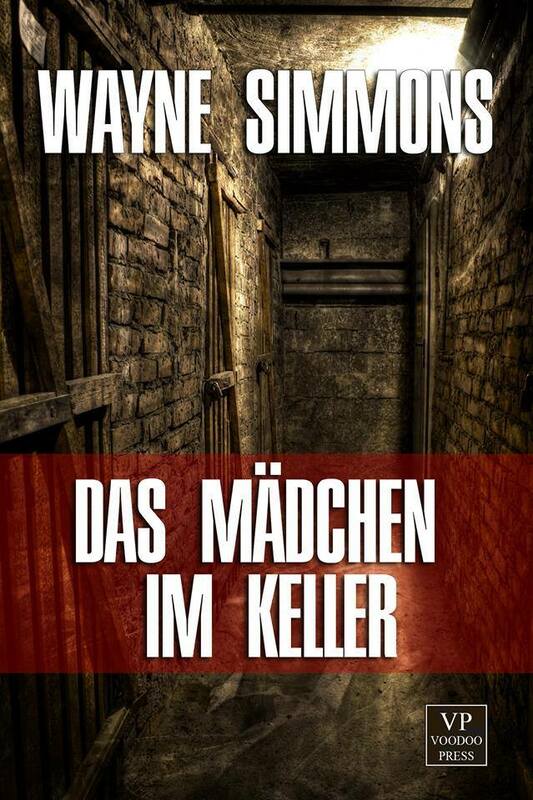 This month sees the release of the German language edition of our bestselling crime novella THE GIRL IN THE BASEMENT by Wayne Simmons. One of several titles acquired by Voodoo Press, THE GIRL IN THE BASEMENT (aka Das Mädchen im Keller) is available now to German language readers on e-book. Click here for more details. Or if you missed the English language edition, why not grab it here for the super-low price of 99p. Thanks to Michael Preissl over at Voodoo for his support and to Sion Smith for a great job on that cover. Kindle Unlimited is a subscription service that offers unlimited access to over 600,000 Kindle books and 2,000 audiobooks. If you subscribe to Kindle Unlimited you’ll now be able to borrow Wayne Simmons‘ latest thriller, THE GIRL IN THE BASEMENT as well the David Moody titles ISOLATION and THE COST OF LIVING. For more details on Kindle Unlimited, including a free 30 day trial, go here. If you’re a Nook, Kobo or other e-reader user, you don’t have to miss out. Just e-mail us at info [@] infectedbooks.co.uk, attaching your Amazon proof of purchase for the book, and we’ll be delighted to e-mail you back with a compatible e-pub file for the novella.